In 1991, Roc and Hsien Liu moved from Taiwan to America with the dream of owning a successful restaurant and living the American dream. Their hard work came to fruition on April 5th, 1992 when China Panda was opened in Villa Park, CA. For 25 years China Panda has been a local favorite! Hsien has created the most unforgettable recipes and Roc has served as the heartbeat of the restaurant. Whether the customers are dining in or receiving delivery, their customers can feel the love put into each and every dish! Keeping in the habit of following their dreams, Roc and Hsien have decided to follow their hearts and retire. They plan to vacation to Taiwan and spend quality time with family and friends. 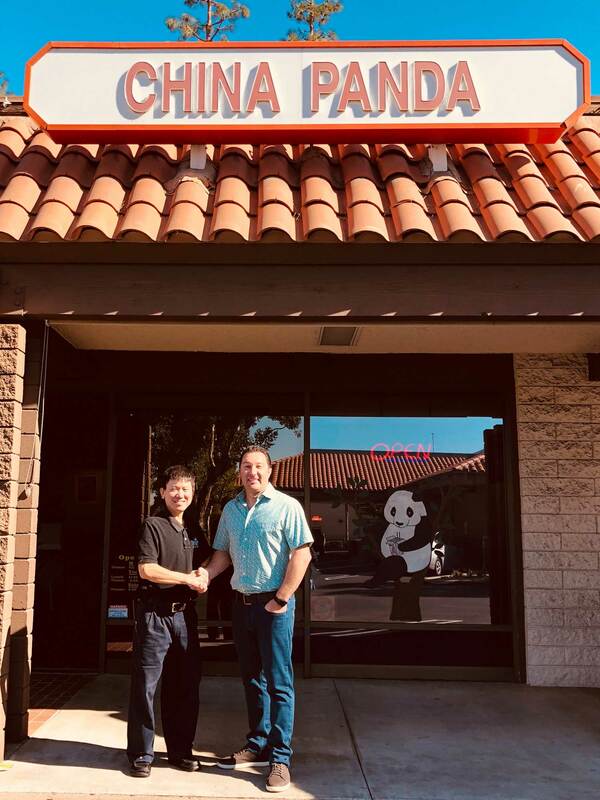 The decision was made a little easier when a loyal customer of 15 years, Mike DeAngelo Jr. decided to carry on China Panda to keep their legacy through food and hospitality alive! China Panda will be the flagship restaurant with future locations of delivery and takeout as Wok Hei. It has been an honor to be able to learn from the best and we are so proud to grow and carry on the vision, dreams, recipes and passion set by Roc and Hsien! 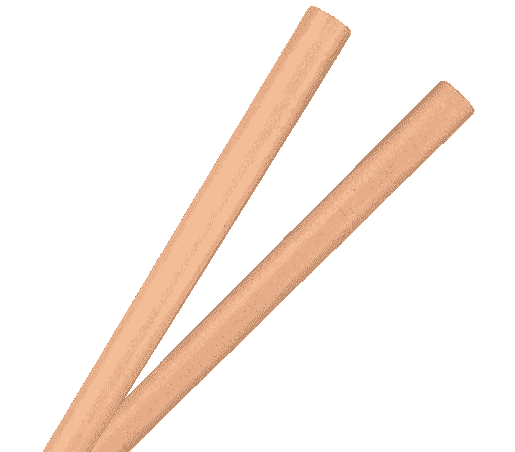 Just had a fabulous meal at China Panda. The food was fresh and yummy. Ordered the broccoli beef(was so tender) and the house fried rice had nice pieces of white tender chicken & lots of shrimp. The restaurant is decorated nicely and really clean. Will definitely come back. Hubby and I went for dinner a few days ago, under new management past owners retired ~ the decor and ambiance is SO pretty and comfortable, service great and the food? WOW is was SO GOOD!! Very impressed. We both got the wok specials with mine being the honey walnut shrimp. It seriously was the most delicious entree ever. I am hooked! We will be going back often!! I ate hear for lunch and LOVE the food! I ordered the ALL-IN special and my buddy ordered the MUSHU Chicken. We were both impressed with the food and service. I will definitely be back!